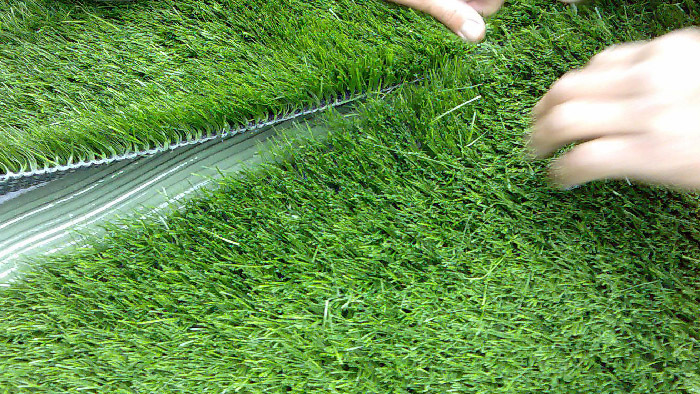 Have a garden that looks perfect all-year round, with little maintenance - no mowing, watering or weed your lawn. There are so many possibilities - why not put it around your caravan or swimming pool, make your front garden picture perfect 12 months of the year, or create your own little oasis in your garden? 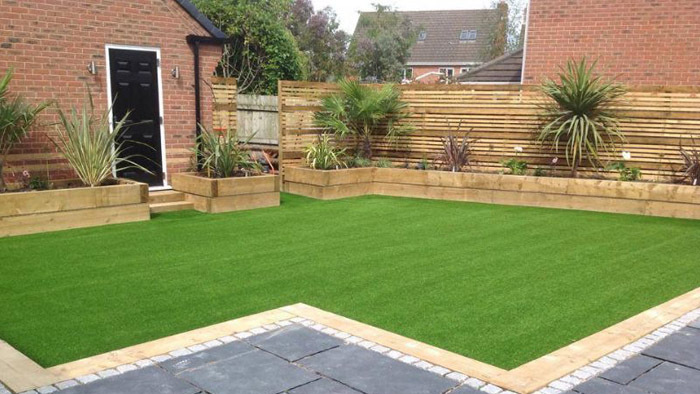 We can offer guidance on what surface is best for you, and if your garden needs preparation work before installing, we can do that too. Just contact us for a quote. We are a family based company that was established in 2007. Our highest priority is a satisfied customer. We offer a wide range of services, and no job is too big or too small. Our wide range of services, makes us your one stop shop for all floor types - cleaning or buying. Contact us if you have any questions and our team will answer your query. 9am-5pm Monday to Saturday. Closed Sunday.